Here is YOUR winner of Dansk Melodi Grand Prix 2018! 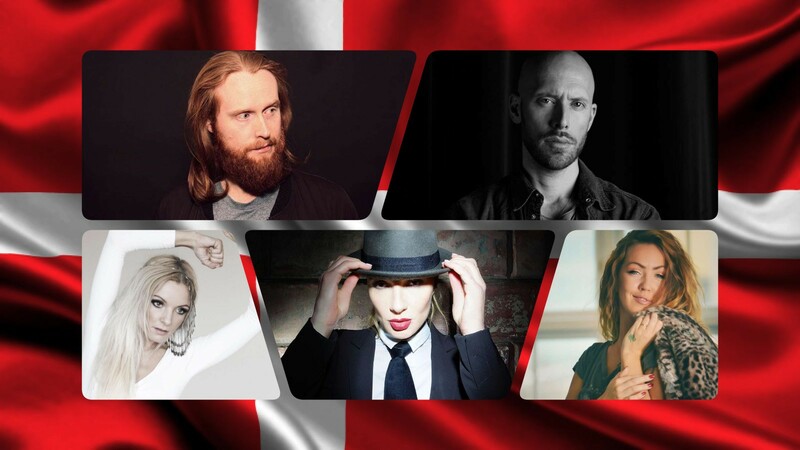 The 2018 edition of the traditional Dansk Melodi Grand Prix will take place tonight in Aalborg, where 10 acts are going to compete to become the successor of Anja Nissen, and the next Danish entrant in the Eurovision Song Contest. The big favorite of our readers is Rasmussen with “Higher Ground”, followed by Sannie in second and Albin Fredy in third place. Our editors however think it should be Ditte Marie’s to lose, and that her biggest competition should be the top two of our readers’ vote – Rasmussen and Sannie.